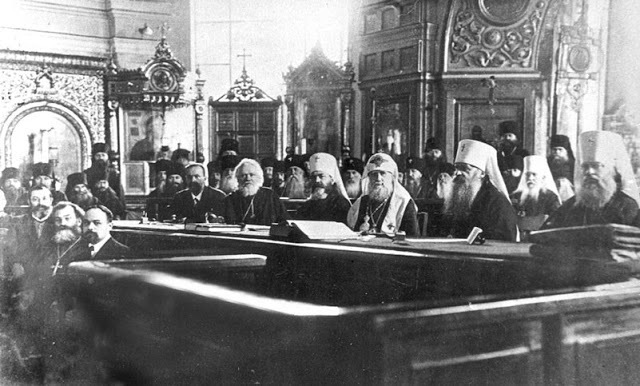 The fathers of the Local Council of the Russian Orthodox Church, which took place in Moscow in 1917-1918, asserted that the task of “singing the chants at the Church Service can be assigned both to special choirs consisting of the professional musicians and to all people who are praying in the temple.” They even planned to include the Church singing into the curriculum of primary schools in order to help students be ready to sing at the Church Services. 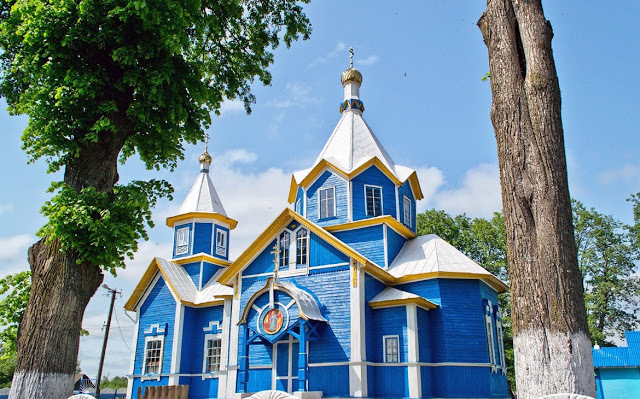 Unfortunately, the Bolshevik revolution and persecution of the Orthodox Church did not allow to implement these decisions of the Local Council. 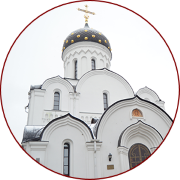 As a result of the long history of atheism in the Soviet Union, now many people who call themselves Orthodox Christians represent a passive audience during the Church Service. They know how to light a candle in front of the icon and pray for their individual needs. But few understand what it really means to “glorify and hymn God’s most honorable and majestic name with one mouth and one heart.” For the most part, singing the Symbol of Faith and the Lord’s Prayer is the best they can do at the Liturgy. 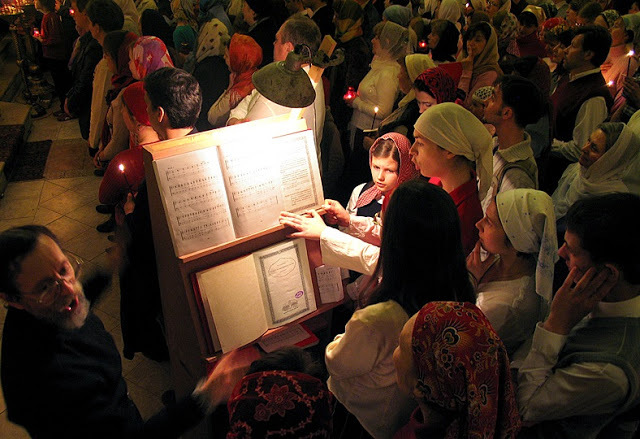 In Belarus there are some parishes where the priests encourage all the parishioners to sing at the Liturgy. 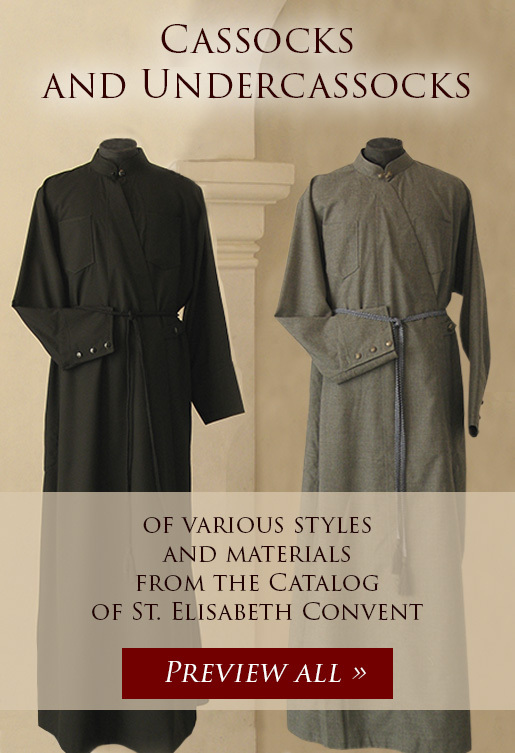 Of course, the introduction of this practice is a lengthy process, which requires much energy and patience from the priests and choir conductors. Naturally, common people cannot rival the professional singers who dedicated their whole lives to music. Hence, the chants performed by the whole Church congregation should be as simple as possible as far as the melody is concerned. In my opinion, we face yet another problem. 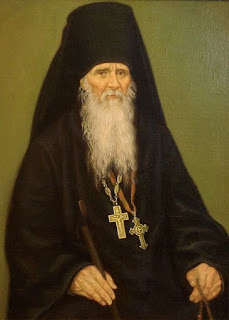 Although the Divine Liturgy is the most important Church Service, the Vespers and the Matins are much more difficult regarding the structure of the Service. Without long and substantial preparation people with no music education cannot even think of taking part in such Services as singers. Nevertheless, even during the All-Vigil Night all the parishioners can sing together a few prayers, such as “Vouchsafe, O Lord”, “Rejoice! O Virgin Theotokos!”, etc. I think that practicing Orthodox Christian should realize that their participation at the Church Service cannot be limited to listening only. After all, the fathers of the Local Council of 1917-1918 unambiguously stated that the choirs of parishioners have a right to sing at the Services. As for the professional choir conductors and professional musicians, they should be more lenient to the “common people” who possess neither musical skills nor nice voices. 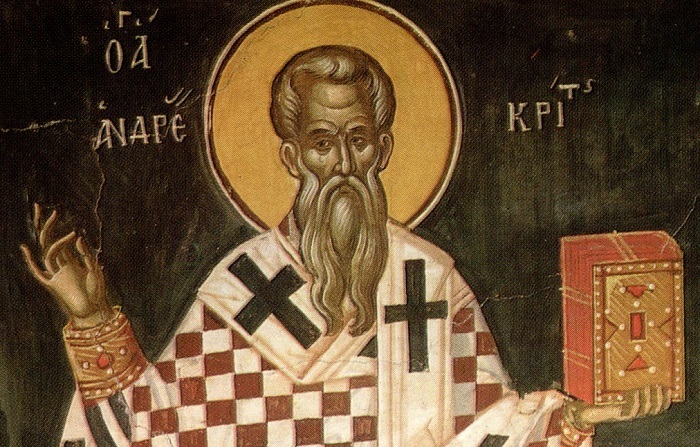 By the way, according to Saint Ambrose of Optina, “If you have a good voice, beware of demons.” Moreover, in the eyes of God our souls are more important than voices; “we know that God heareth not sinners: but if any man be a worshipper of God, and doeth his will, him he heareth.” (John 9:31). No doubt, when we learn to obey the commandments of God, we can truly glorify God with one mouth and one heart.